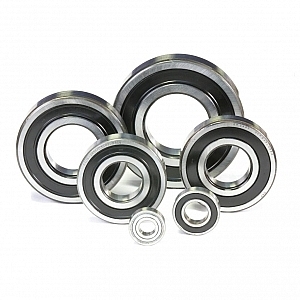 Warranty is offered as standard throughout our entire range of services and products. Booster sets are specifically suitable for domestic applications and small or medium systems for civil, agricultural or industrial uses. The sets are supplied as standard with air supply. Cabel supplies a wide variety of motor pump types to suit applications from submersible pond drain, borehole water supplies to more heavy-duty agricultural use. 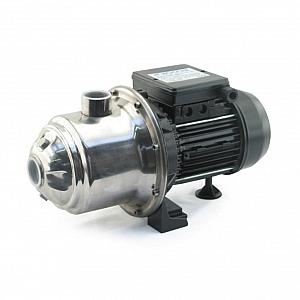 We also offer complete booster pump sets, either standard or bespoke, to suit large domestic or small industrial applications – new installations or upgrades. The multi-stage systems are available as either fixed speed or variable speed… as requested. 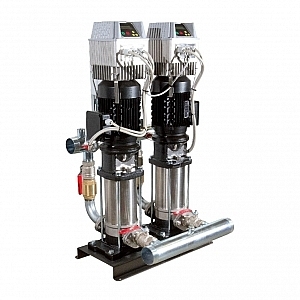 Booster sets are designed and built to ensure a constant pressure, specifically suitable for domestic applications and small or medium systems for civil, agricultural or industrial uses. Booster sets’ strengths and benefits include: constant pressure, low noise operation, low running costs, low water consumption, protection against dry environments. 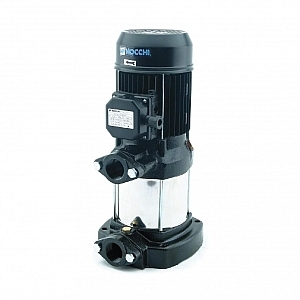 We supply a wide variety of motor pump types to suit applications from submersible pond drain, borehole water supplies to more heavy-duty agricultural use. 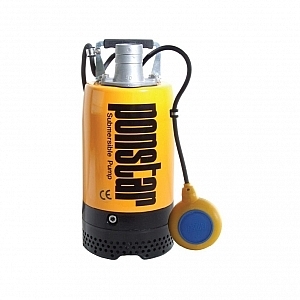 We also offer complete booster pump sets either standard or bespoke to suit large domestic or small industrial applications – new installations or upgrades. 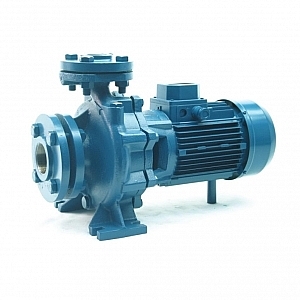 The multi-stage systems are available as either fixed speed or variable speed… as requested. Stainless steel impellers and diffusers 11 / 4” inlet and outlet. In conformance with DIN 24255 for use in the civil, agricultural and industrial fields. 11 / 4” inlet / outlet. The V-shaped generator mounts render it possible to make installations that are more flexible than ones that can normally be made with cylindrical or Bobbin mounts. 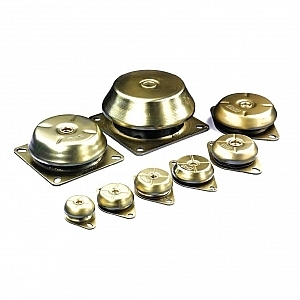 This makes it possible to achieve lower system frequencies and consequently improved vibration isolation. Angle mount rubber supports suitable for portable generators. The MD type works as an anti-vibration mount but also as an engine stabiliser. 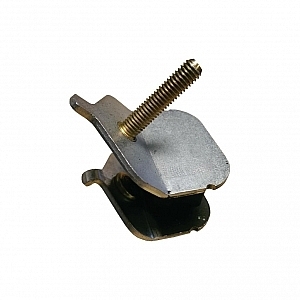 This mount is used when conventional rubber metal mounts do not offer sufficient stability to the suspended equipment. MD types are installed in small engines of 1, 2 and 3 cylinders that are particularly unstable. 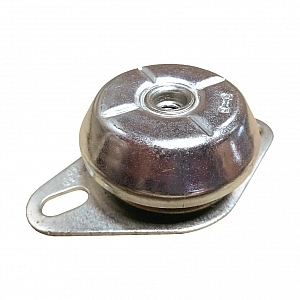 These mounts are suitable for the suspension of machines which are subject to frequent start /stop conditions and also where the passage of resonance needs a high degree of damping. Or working in conditions which are close to the frequency of resonance of the system. Diesel engines require MD mounts, particularly when there are uneven numbers of small diameter cylinders, which create high-amplitude engine vibrations, therefore requiring extra damping to limit these high amplitudes. Similar to the BRB / BSB mounts in structure but has a high damping elastic compound. The bobbin give the possibility to make joins which permit major relative movements, up to several millimetres (in the case of heat expansion, chassis deformations, etc.). 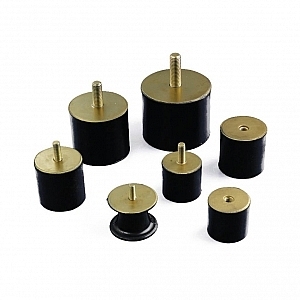 The bobbin serves very well for the vibration isolation of machines where the vibrations are perpendicular to their axis, unless these stresses are too much when applied in this direction. Type BRB / BSB using rubber in shear to dampen vibrations. The BSB additionally offer stiffness in horizontal stability. 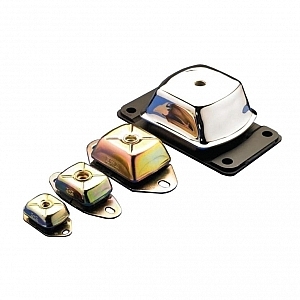 Marine type mounts are ideal for mobile applications thanks to a rugged architecture. They offer different stiffness levels on the three axes – vertical, longitudinal and lateral stiffness.